In 1989 the Weidmann & Associates, Inc. was founded. Bill Weidmann shares the partnership of Weidmann Remodeling with his brother Dan Weidmann. 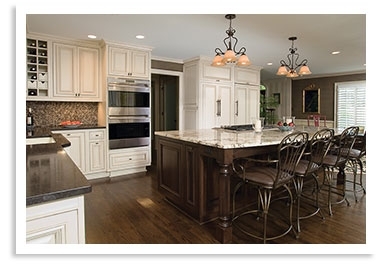 Together they have created a top ranking remodeling company not only here in Atlanta, GA, but also nationally! Please check out the Weidmann Remodeling & Renovation partner website for some great ‘before & after’ photos of renovation projects!!! Together both the WOW Team and Weidmann Remodeling & Renovation brings you a gold standard of service from either industry ~ A real WOW experience!